Summer means you're not only busy during the week (ahem, patio season) but you're also racing off on the weekends to cottages, camping trips, BBQs and other fun activities. So how do you eat right when life is so hectic? Summer means you're not only busy during the week (ahem, patio season) but you're also racing off on the weekends to cottages, camping trips, BBQs and other fun activities. How do you eat right when life is so hectic? (Photo credit: Martin Weller via Flickr). 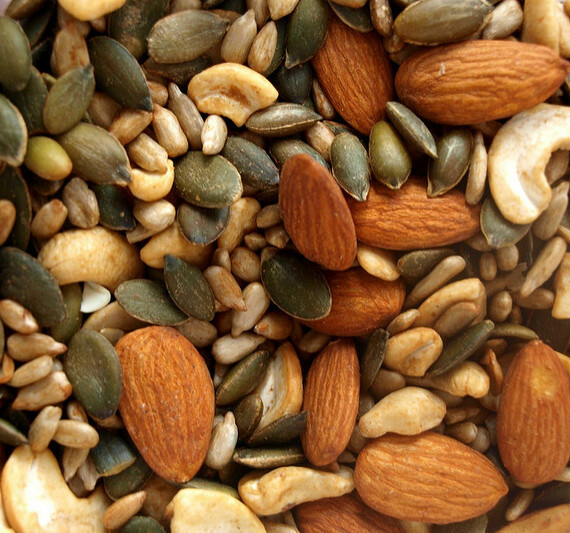 For their portability and nutrient profile, nuts and seeds are a key player in any on-the-go healthy eater's pantry. Eating nuts is linked to a slimmer waistline and lower risk of type 2 diabetes and heart disease. The only word of caution with these energy-dense delights: the calories can add up fast. Aim for a small handful as a snack and you're golden. While you're at it, grab some nut butter to keep in your fridge. Top whole grain bread or Greek yogurt with sliced banana and sprinkle with cinnamon and you'll be in food heaven! How to Enjoy: Make chia pudding, add to smoothies, oatmeal or yogurt or use in energy bars or salads. Shopping Tips: Choose raw, unsalted nuts and seeds and look for natural nut butter with no added sugars or oils. One of my favourite quick protein sources, canned chickpeas, black beans and cannellini beans are always in my cupboard. Packed with fibre, beans promote a healthy digestive system, lower "bad" LDL cholesterol and help keep you full. 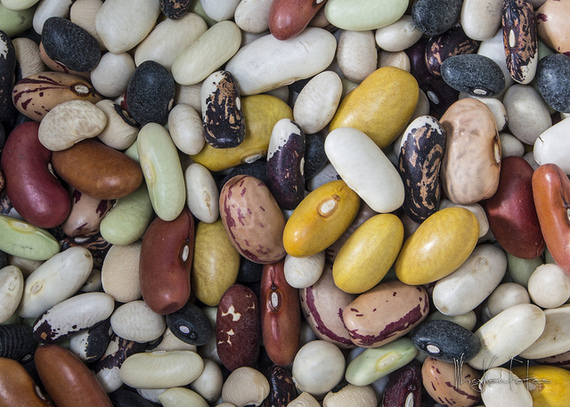 How to Enjoy: Add to a green salad or whole grain salad or pasta, or mix with chopped veggies for a yummy bean salad. Shopping Tips: Look for lower salt options and rinse well before using. As we learn more about the impact of the preservative BPA on hormone levels, I recommend playing it safe and looking for BPA-free canned goods. Green vegetables are anti-inflammatory and loaded with chlorophyll, a nutrient which gives them their vibrant green colour and helps your body detox naturally. 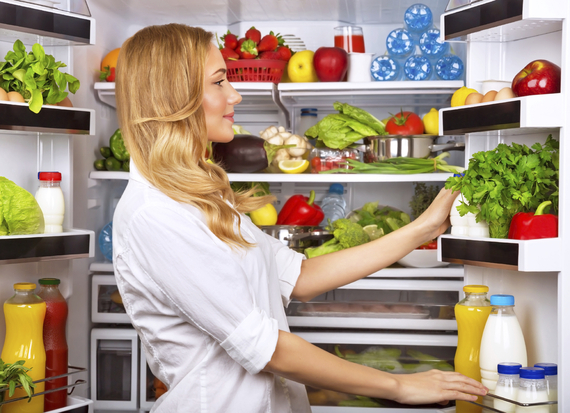 How to Enjoy: Always have some leafy greens in your fridge so you're ready to make a quick salad or add them to a sandwich or omelet in no time. Worried your lettuce is going to get wilty before you get a chance to eat it? 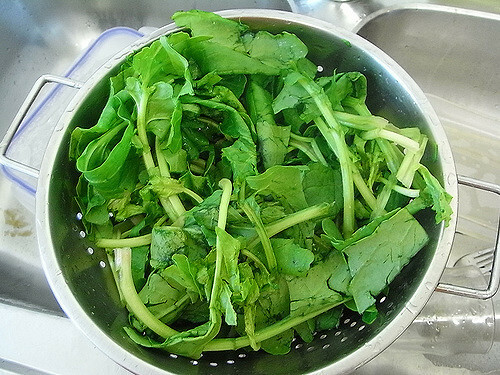 One of my favourite healthy eating hacks is I buy baby spinach, baby Swiss chard, kale and arugula rather than lettuces so I can freeze them if I don't get to them in time. Then they're ready to add to smoothies, soups and stews or beans for a super quick and nutritious meal. It simply isn't summer without fresh fruit such as strawberries, blueberries and peaches packed with antioxidants that help prevent cancer and other chronic diseases. But what if you're going away for the weekend and have leftover fruit? 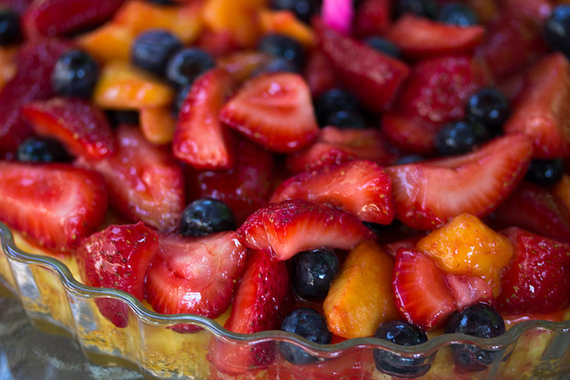 How to Enjoy: Wash, slice and freeze your fresh fruit to enjoy later. The fibre, vitamins and antioxidants will be there when you get back! I always have frozen fruit on hand for smoothies, baking and making "nice cream" - ice cream from blended frozen fruit. (Photo credit: purchased stock image). 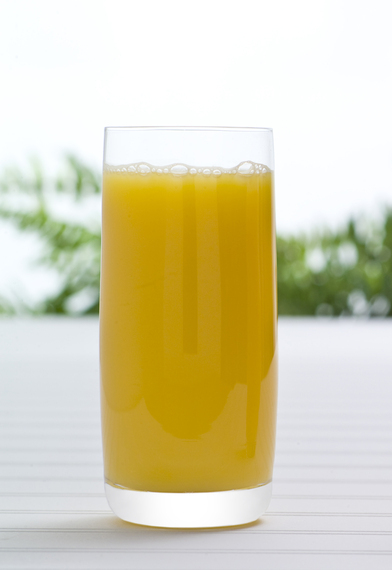 If you aren't much of a breakfast eater or need a quick post-workout snack, make sure you have 100% orange juice on hand. It's an excellent source of vitamin C, a powerful antioxidant that helps with iron absorption. Orange juice is also a good source of folate and a source of potassium, nutrients that are needed for healthy red blood cells and muscle function, respectively. How to Enjoy: Fill a 250 mL bottle with Florida orange juice and add your favourite protein powder for a portable protein shake. It's also great in smoothies, muesli, salad dressings and marinades. Shopping Tips: Look for Florida orange juice for the best taste. To make sure you're avoiding added sugars, check out the ingredient list, or make sure the package says 100% orange juice. (Photo credit: Melinda via Flickr). 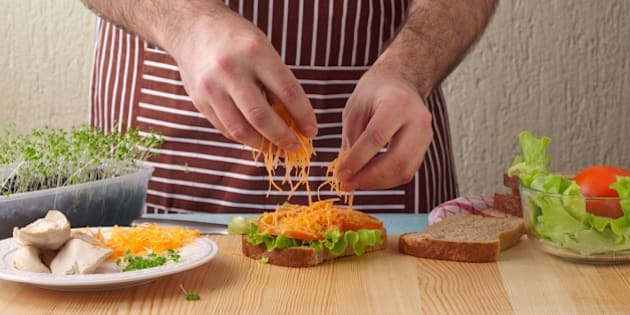 The easiest, fastest way to get whole grains into your day, a healthy bread can be a gamechanger. Don't get through the loaf fast enough? Keep your bread in your freezer and just pop out a piece or two and toast for a quick fibre-rich option. How to Enjoy: You've probably figured this out, but bread pairs well with natural nut butter, smashed beans or eggs topped with greens for the ideal balance of slow carbs and protein. 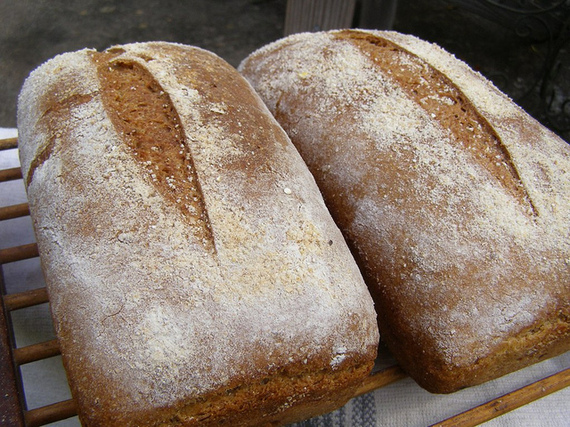 Shopping Tips: Make sure your bread is whole grain to get the most fibre and antioxidants. Check the ingredient list for the word "whole" in front of each grain to be sure. (Photo credit: Celeste Lindell via Flickr). 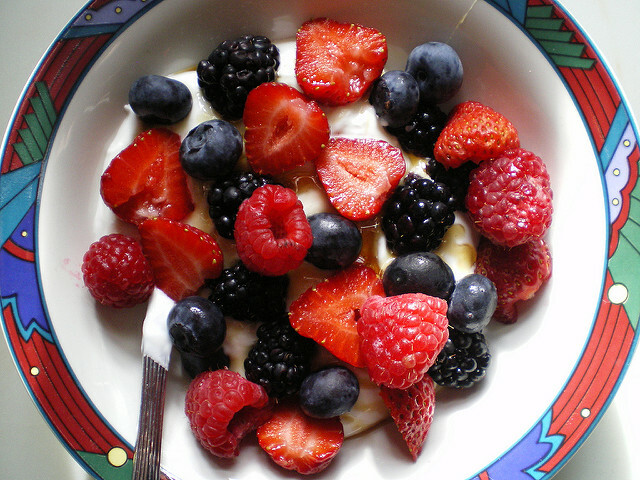 A super easy breakfast or snack option, I always have a tub of Greek yogurt in my fridge. It's an excellent source of protein and rich in calcium for strong muscles and bones. How to Enjoy: Add fresh or frozen fruit and nuts or seeds for a tasty and portable parfait. Yogurt is perfect as a sub for mayonnaise and helps add moisture to baked goods. I also love a dollop of yogurt when I make South Asian cuisine to balance the spices. Shopping Tips: choose lower fat Greek yogurt or if you have the budget to go organic, higher fat versions are fine (any may be more satisfying). Plain, unflavoured yogurt is best to avoid added sugar and artificial sweeteners. What healthy foods do you have on hand for quick and healthy summer eating? Join the conversation on Facebook at 80 Twenty Nutrition. Disclosure: Christy collaborated with the Florida Department of Citrus in writing this article. All opinions are 100 per cent Christy's own.